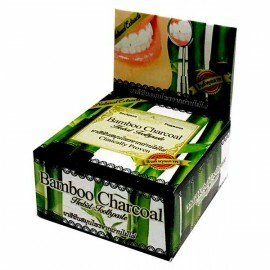 Antibacterial and deodorizing charcoal toothbrush with special black bristles and thin tips. - The black bristles on a toothbrush "and Bamboo Charcoal" - different lengths: the top ultra-rounded bristles thickness of only 0.01 mm effectively clean the interdental space and remove plaque, lower height, and a thick inner bristles to gently cleanse the enamel. 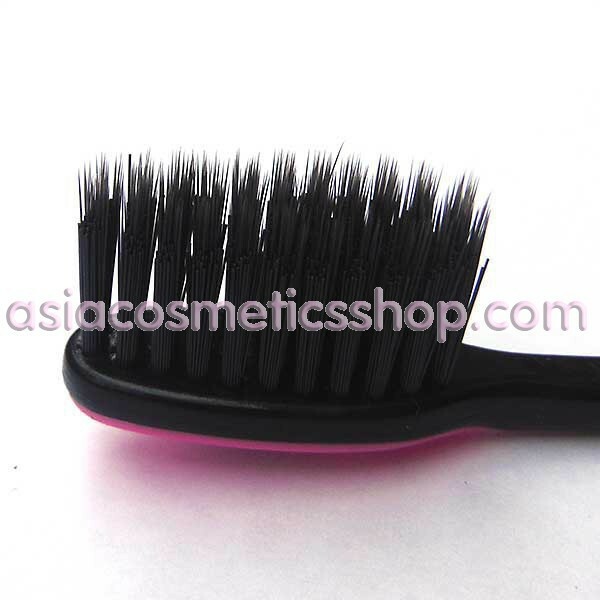 - Compared to conventional nylon toothbrushes, antibacterial carbon brush does not absorb moisture, it does not remain on harmful bacteria as bamboo charcoal has pronounced antibacterial properties. 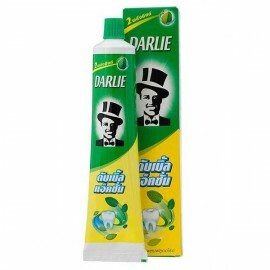 - Black Thai toothbrush has also deodorizing property - a well-known property of coal to absorb all the smells that will significantly freshen breath. 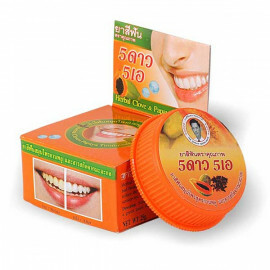 - Particularly appreciate the effect of this wonder-brush smoker and coffee lovers - thanks to bamboo charcoal absorbent properties brush absorbs excess odors, and in combination with organic Thai paste Twin Lotus has whitening and enamel properties teeth. 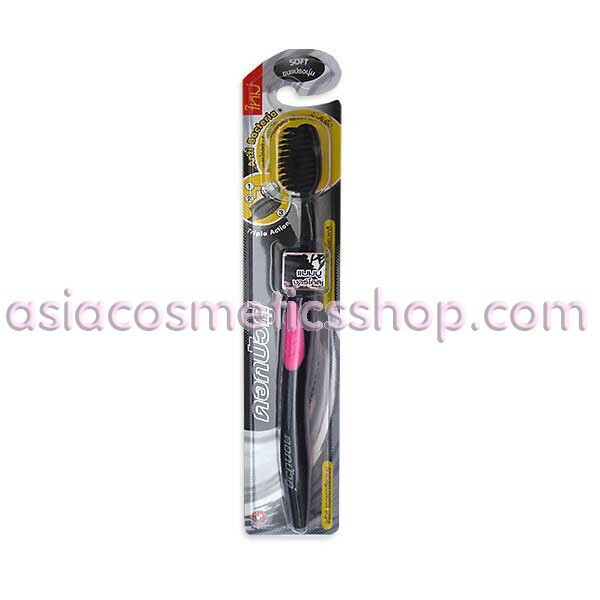 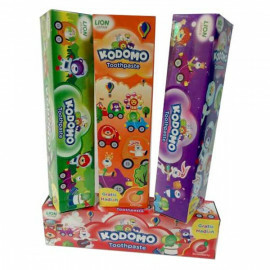 Colorful design and ease of use of the brush, reached by a rubber handle, makes the process of cleaning teeth pleasant and painless. 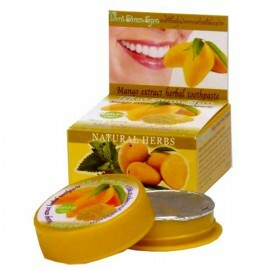 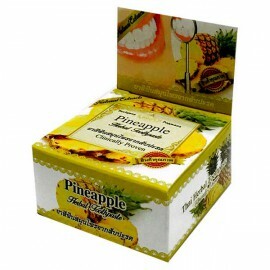 Thai Herbal Whitening Toothpaste with extract of mango. 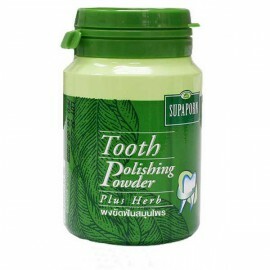 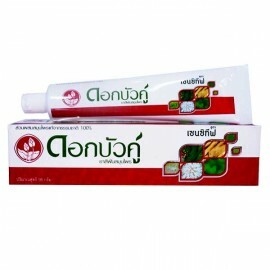 Thai Herbal Whitening Toothpaste with papaya extract. 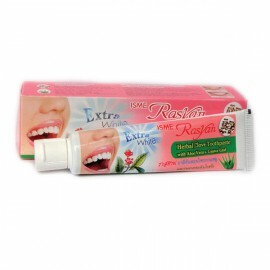 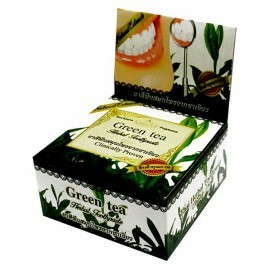 Thai Herbal Whitening Toothpaste with extract of mangosteen. 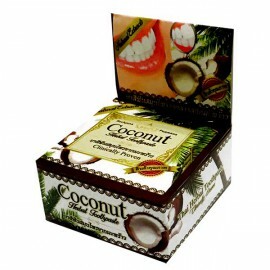 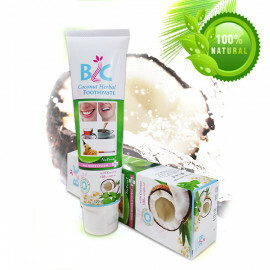 Thai Natural whitening toothpaste with extract of coconut. 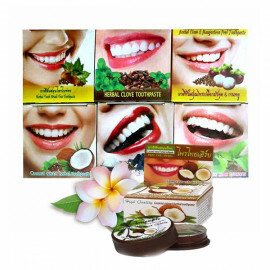 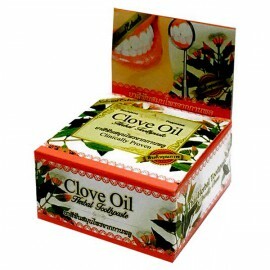 Thai Natural whitening toothpaste with the extract of clove. 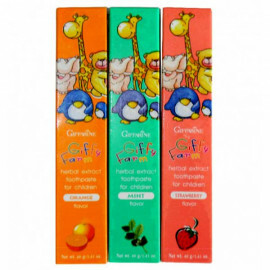 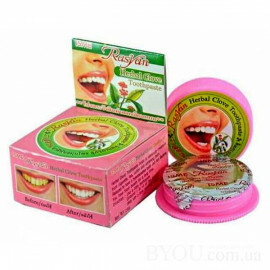 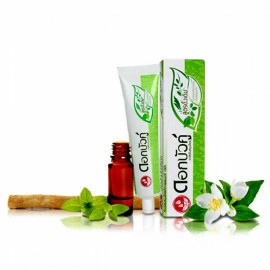 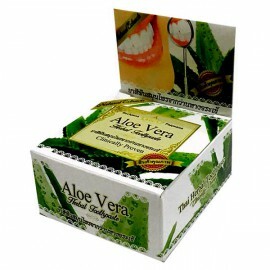 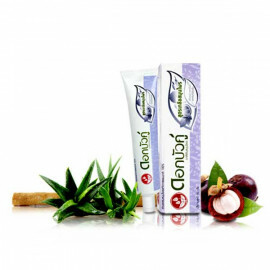 Natural herbal treatment and prophylactic toothpaste with mangosteen, guava and grape leaves. 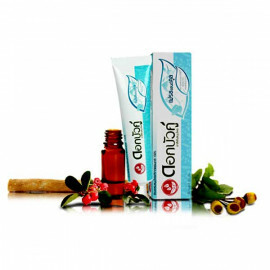 Toothpaste with clove oil has a pronounced anti-viral and anti-bacterial properties.